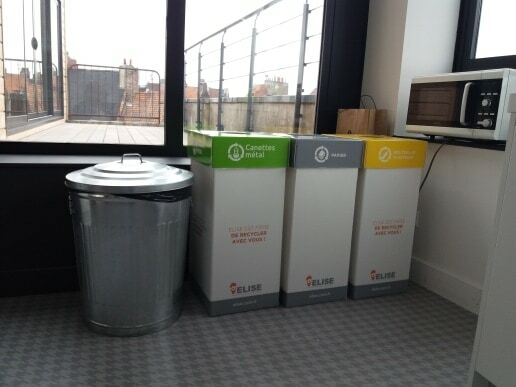 Recisio is getting greener: partnering alongside Elise, specialists in recycling and the collection of papers and plastics as well as the reinsertion into the work force of job seekers, the Green Team (better known as Recisio) is going one step further in its commitment to ecology. Recisio is already engaged in a strong commitment to going green with its energy being produced by Enercoop. Additionally, its yearly team-building trips are compensated by donations to Canopée, an association that participates in local reforestation. 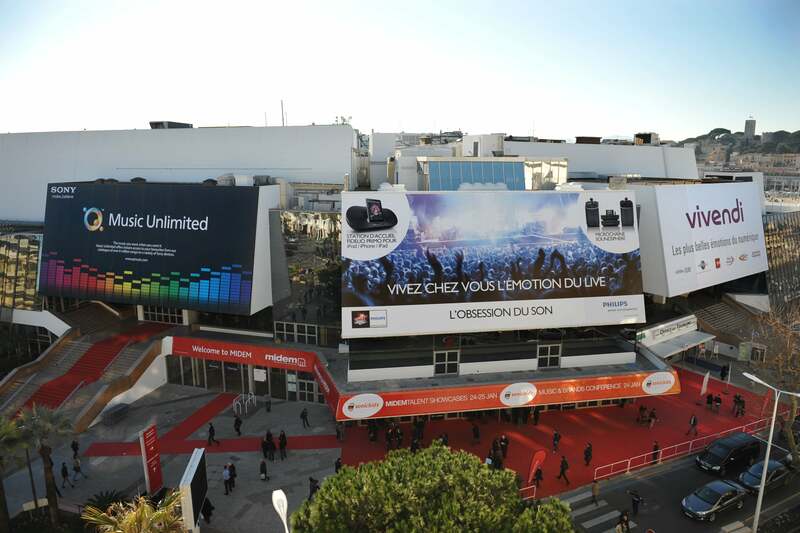 Midem, the international B2B music market, will open its doors again in Cannes for the 2017 season from June 6th-9th. With an array of music professionals including startups, labels, publishers, digital distributors, promoters, artists and the likes in addition to four days of conferences, competitions and networking events, Midem provides the opportunity to make business connections and get inspired by upcoming music trends. Recisio and Tency Music will once again be attending the conference over the four days.